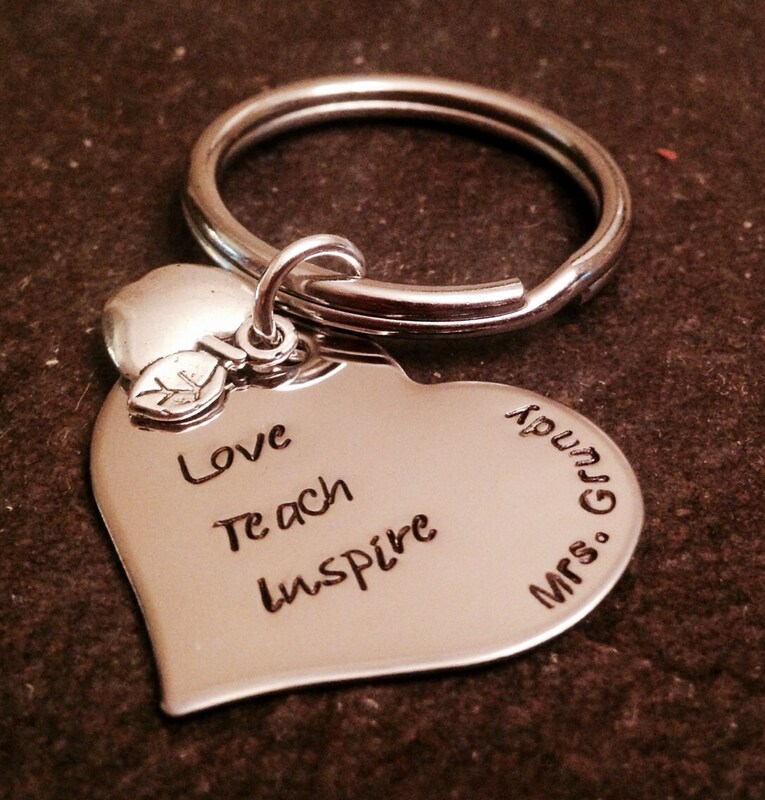 Love teach inspire keychain, hand stamped on a nice heart charm. 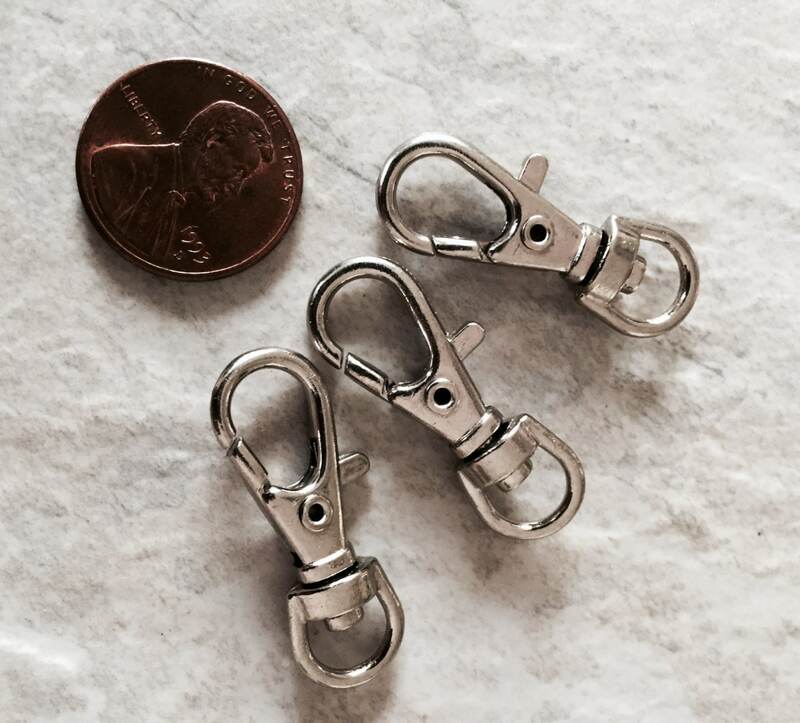 Includes an apple charm (feel free to switch the apple for something else. Convo me for the choices!). You can change the wording, if you like! heart measures 1 1/4" at its widest point.